Ergonomic design, secure fit, no troublesome wires from tangling or around your neck. 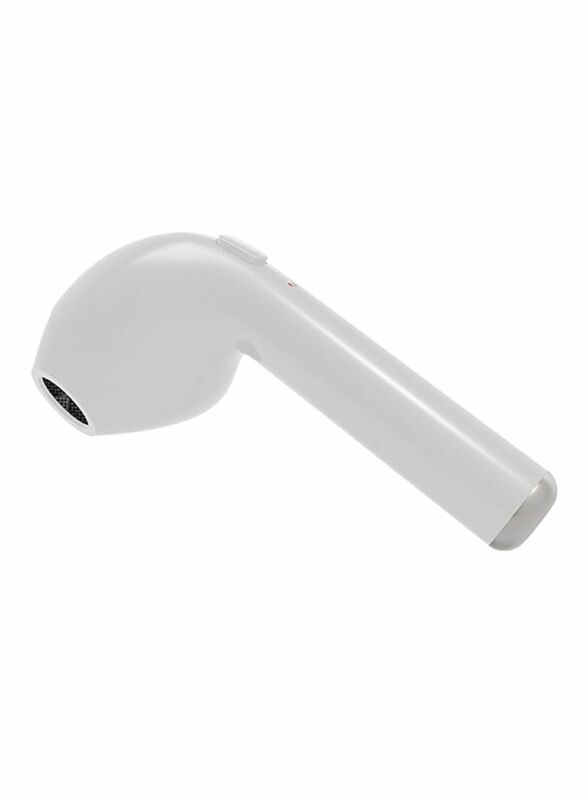 Super mini earbud, ultra-lightweight, start enjoying your wireless life with this new Bluetooth headphone. 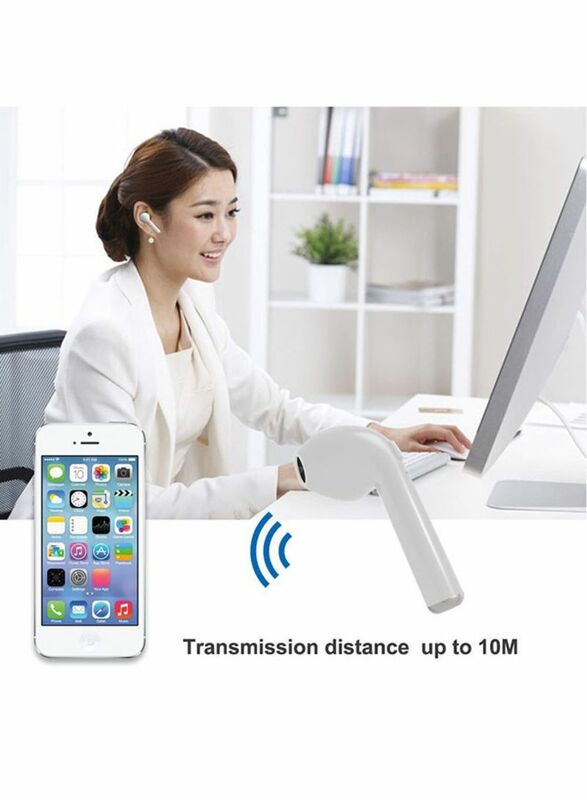 Would connect automatically with a phone paired previously. 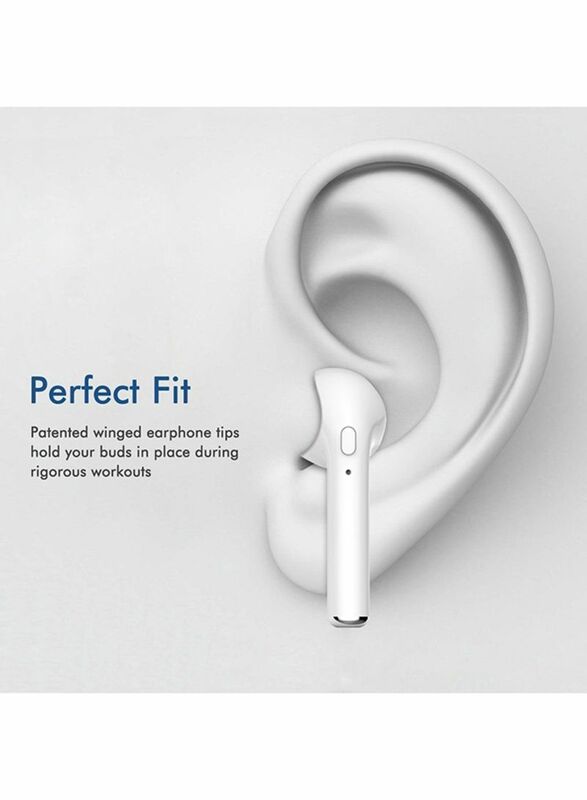 Ergonomically shaped mini earpods that's perfect for your daily use.